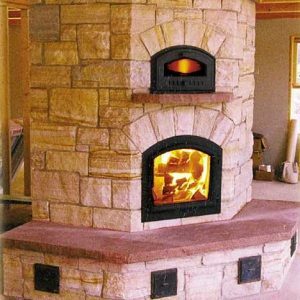 High Country Stoves & Fireplaces has Wyoming’s finest selection of wood stoves, pellet stoves, and gas fireplaces. Our Service Area is within a 100-mile radius around Laramie, including Albany, Carbon, Laramie, Platte & Goshen Counties in Southeastern Wyoming and Larimer County and Jackson County in North Central Colorado. We are Wyoming’s oldest and most reliable source for hearth appliances. We are Wyoming’s most service-oriented hearth dealer. 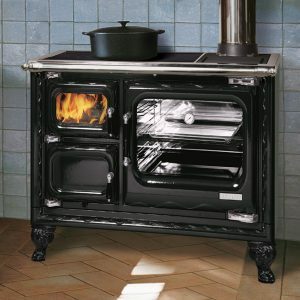 We install and service your stove ourselves – no need to contact the manufacturer or another service company. We offer a 30-day total satisfaction money back guarantee. What Type of Hearth Appliance Are You Looking For? We’ve been installing wood stoves in Wyoming and Colorado since 1990. This enables us to help you choose the model that will perform best in your home. For best performance in our high country, you can’t beat QuadraFire and HearthStone wood stoves and RSF Woodburning fireplaces. Your choice will be based on the type of wood stove you prefer (freestanding, insert or built-in), the available space in your home, and your personal style. 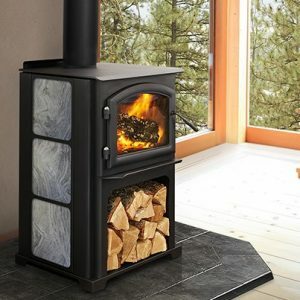 Let’s start refining your wood stove needs right now! 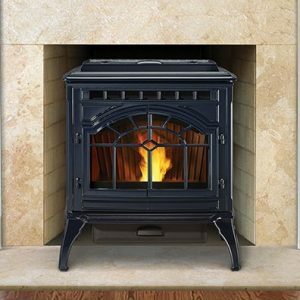 The quality brands of pellet stoves we offer are from QuadraFire and Harman. We have a large selection of beautiful looks for you to choose from. Because we service what we sell ourselves, you can be confident in knowing that High Country Stoves & Fireplaces will be here for all of your future maintenance needs. Count on the quality of our customer care. For our customer’s convenience, we always have in stock high grade pellets. Let’s start defining which pellet stove will be the best match for you! You can start looking for the perfect gas fireplace for your home right here before visiting our Laramie showroom. Our website and showroom feature the best local selection of gas stoves and gas fireplaces from celebrated manufacturers like HearthStone, QuadraFire and Fireplace Xtrordinair. Create a warm and inviting hearth in your home. 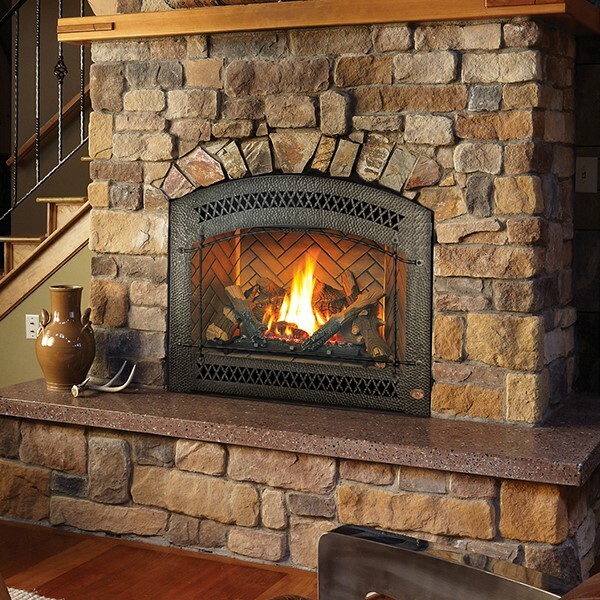 Let’s get a handle on your best gas fireplace options in a few simple steps! Dedicated grillers cook out all year around her in Laramie. Lump charcoal and pellet grills provide the best flavor. 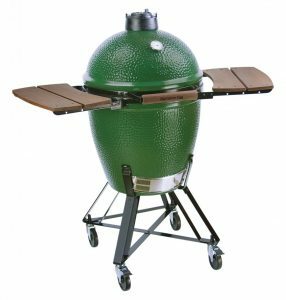 For grilling, smoking or even baking, check out the best charcoal and pellet grills on the market. A masonry heater is a unique way to heat with wood. It burns very efficiently, only on high burn rate, for a limited period of time, storing the heat, radiating it for 12 to 15 hours after the fire has gone out. The warmth is comfortable without being overbearing. Thermal-mass storage is the most efficient way to heat with wood, easiest to integrate into new construction or a major remodel. If you think about heating your house a sustainable way using renewable energy source, about healthier environment inside the house, consider masonry heater. Wood cook stoves are great for energy conservation. Wood is less expensive than gas or electricity. People can find their own wood , or they can buy firewood from a store. Many people in rustic areas use wood cook stoves in order to remain completely self-sufficient. They can fuel the stove with wood from their property and not even have to use electricity. High Country Stoves & Fireplaces is committed to serving the families of southeastern Wyoming and north central Colorado with the best service, the best stoves, fireplaces, inserts, and hearth products. Let us help you devise the smartest strategy for improving the warmth and comfort of your home.